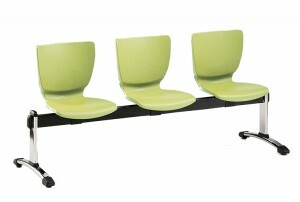 Bench and Beam units may be designed to suit room layout and cover numbers required. 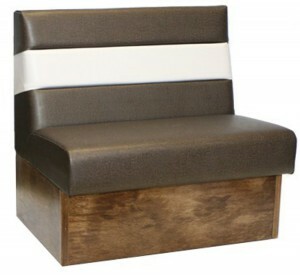 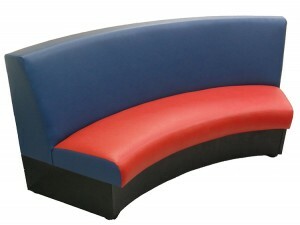 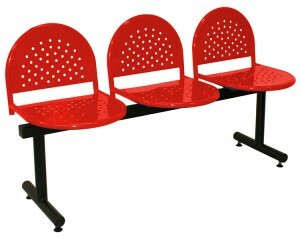 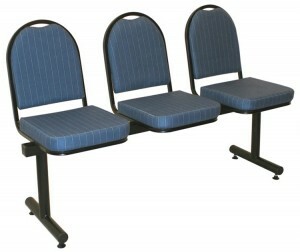 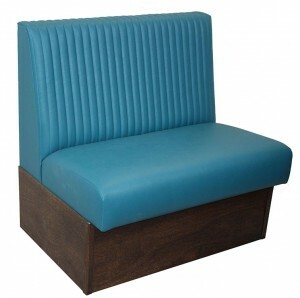 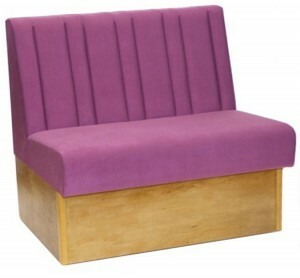 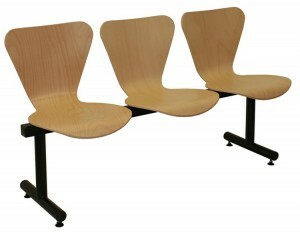 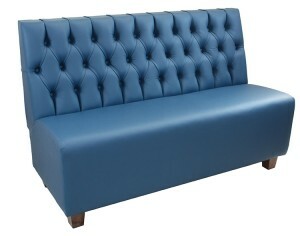 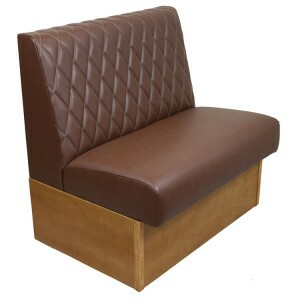 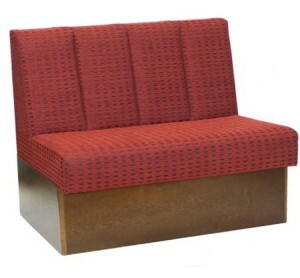 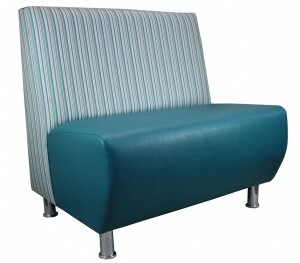 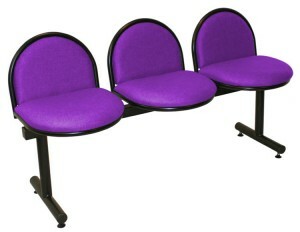 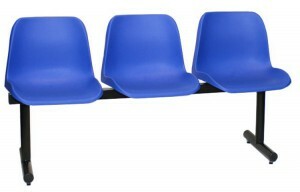 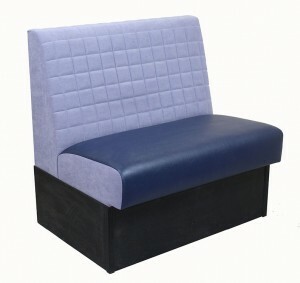 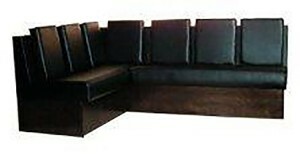 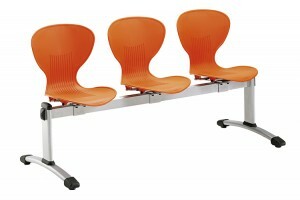 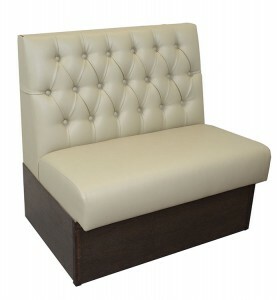 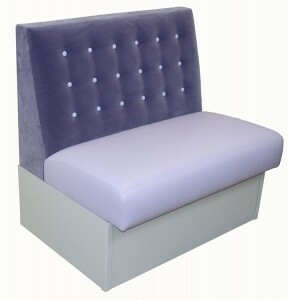 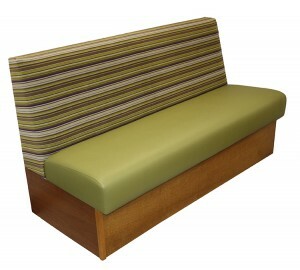 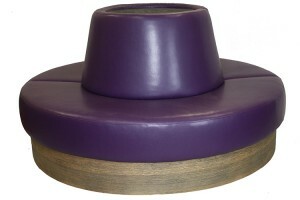 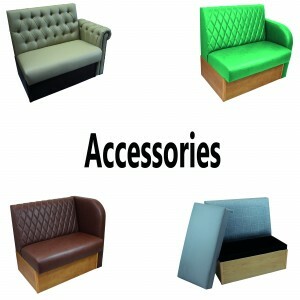 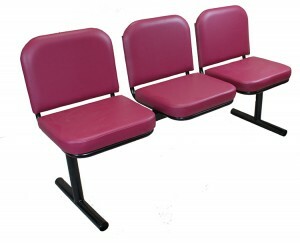 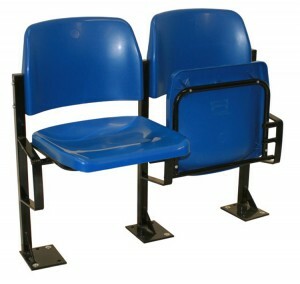 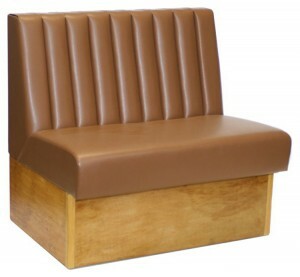 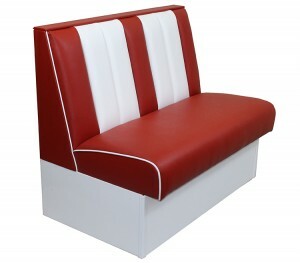 We can supply all aspects of seating design. 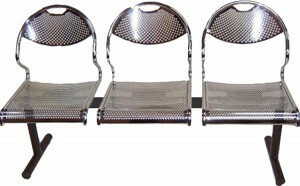 Please take a look at some of the bench and beam seating types below for examples of what we can supply.